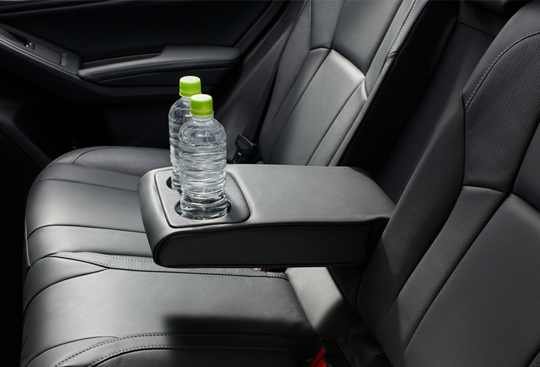 The interior of the all-new Impreza offers comfort for all passengers, with cup holders in the rear seat centre armrest. 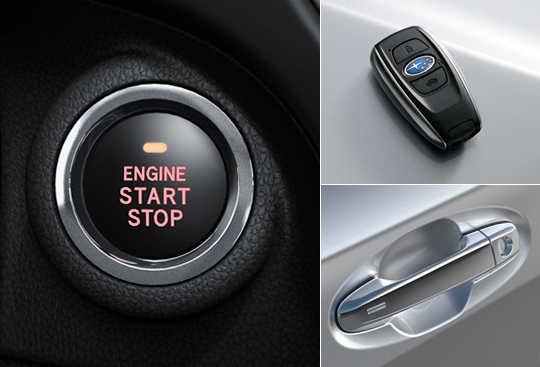 Use today’s most popular apps with Apple CarPlay *(1) and Android Auto *(2). 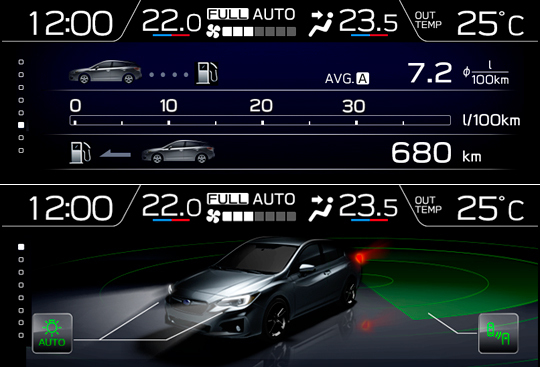 Voice recognition capabilities allow hands-free use, keeping everybody safe whilst reducing distractions when you’re on the road. 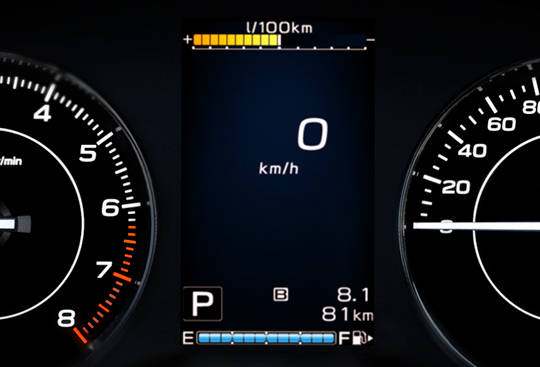 This new 6.3-inch full-colour LCD multifunction display at the top of the instrument panel provides you and your passengers with useful information in an easy-to-understand view. 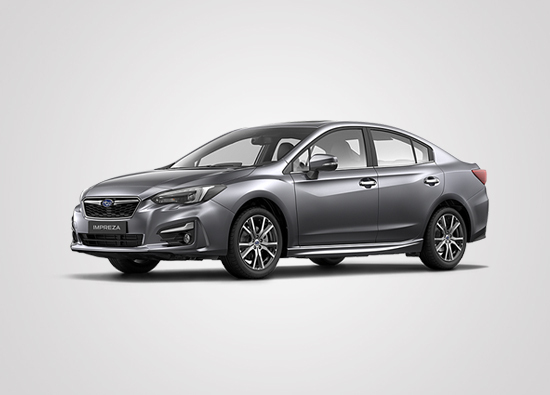 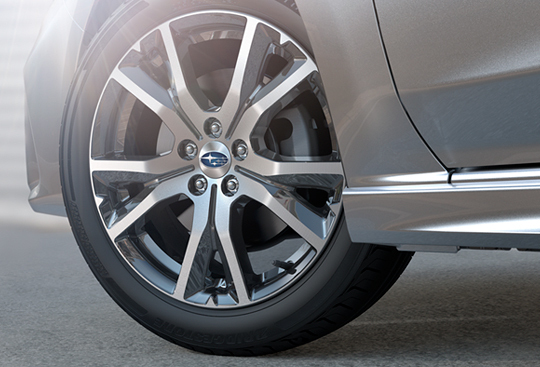 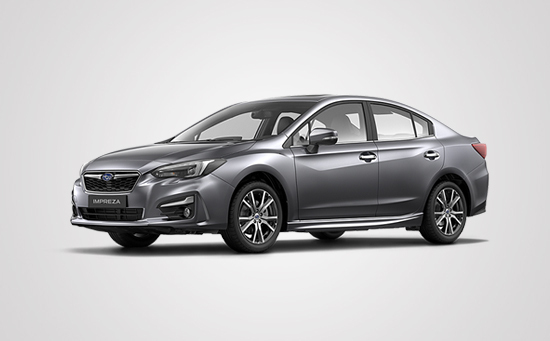 Conveniently manoeuvre the all-new Impreza in tight city spaces with ease. 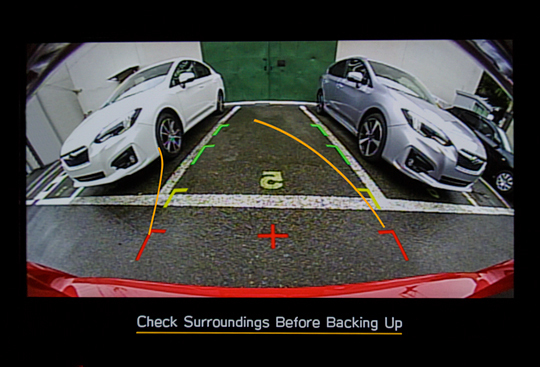 When you shift into reverse gear, the camera displays a live colour image on the head unit display along with guidelines to assist you with parking. 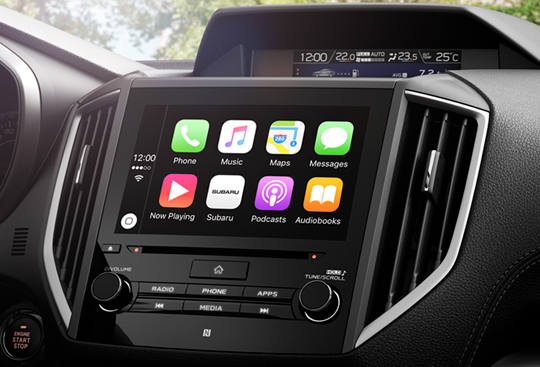 *(1) Apple CarPlay is a trademark of Apple Inc., registered in the U.S. and other countries. 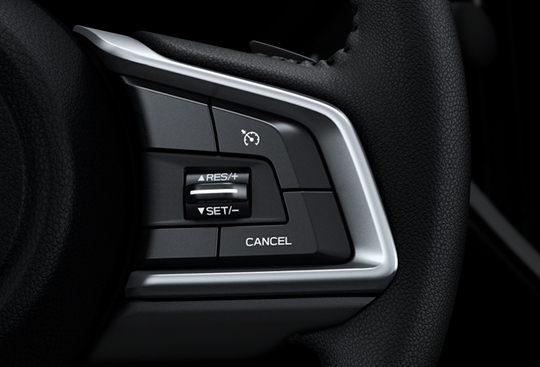 *(2) Android™ and Android Auto™ are trademarks of Google Inc.